The subject of weather is usually downgraded to small talk, inane conversation used to fill in awkward silence. 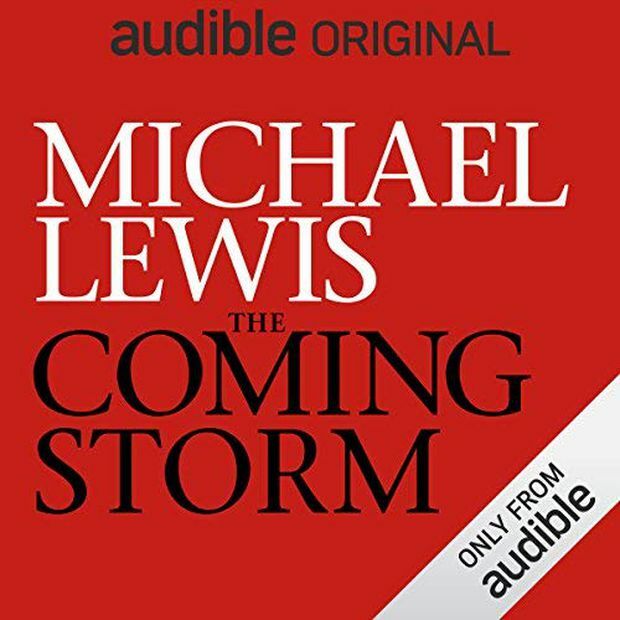 However, Michael Lewis’s latest offering, The Coming Storm, an audiobook only available through Audible, argues otherwise: The weather, and how Americans access it, tells a captivating story of power and politics. The book’s appeal will extend beyond existing Lewis fans. Even listeners who are new to his work will appreciate the quality of storytelling and reporting, especially those interested in the impact of U.S. President Donald Trump’s administration on the work of government. 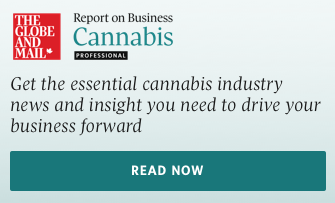 Although he has some room to grow as a narrator, the audiobook format seems like a natural transition for the writer, now that some of the best non-fiction stories are coming from audio formats such as podcasting. In The Coming Storm, Lewis explores how weather information and who controls it can affect millions of Americans. The poorly named Department of Commerce should be called the Department of Science and Technology, he says, for example, because it’s a massive data-collecting operation. Sixty per cent of the department’s budget goes toward the National Oceanic and Atmospheric Administration (NOAA), the government agency that collects weather data that are crucial to the everyday lives of Americans, sometimes in life or death situations. “[NOAA] had collected all the climate and weather data going back to the recordings made at Monticello made by Thomas Jefferson,” Lewis says as his own narrator. “Without that data, and the weather service that made sense of it, no plane would fly, no bridge would be built and no war would be fought, at least not well." Fans of Lewis’s previous work such as The Big Short and Moneyball will certainly enjoy The Coming Storm. In it, he again demonstrates his talent for showing the human side of numbers through captivating stories and characters. It may seem odd that it is, at least currently, only consumable as an audiobook, but The Coming Storm is the first product of Lewis’s exclusive deal with Audible in which he is to produce four audiobook-first titles. 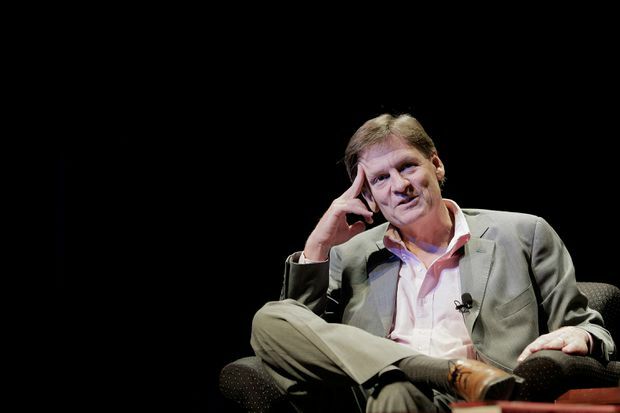 Michael Lewis, a financial journalist and author, participates in a discussion in the Newsmaker Series of talks at George Washington University on April 4, 2014 in Washington. Back at the NOAA, the world of weather was about to be rocked by the new Trump administration, which did not appear to see the value of the service when it took office. The previous NOAA head, like those who came before her, was an accomplished scientist. Kathy Sullivan had built an admirable career first as an oceanographer and later as an astronaut, becoming one of the first women to walk in space. Her successor, nominated by Trump (but yet to be confirmed by Senate), would be Barry Myers, CEO of the for-profit company AccuWeather: a business-first lawyer who had previously backed a failed bill to prevent NOAA from providing weather information to the public. Over all, the format works, even if Lewis’s writing is dense and more data-heavy than the average book. The only criticism is that while he is a gifted writer and reporter, Lewis is only an adequate narrator. The story is not personal enough to warrant his narration over that of a professional. As the voice, Lewis is a tad stiff and unable to pull off the more performative parts of the book. I wished for him to pass the mic to one of the voices on his earlier audiobooks such as Dennis Boutsikaris, an actor and narrator of more than 120 recordings, including Lewis’s The Undoing Project and The Gene by Siddhartha Mukherjee, which won an industry Audie award for best non-fiction audiobook. Boutsikaris can carry the narration with a warmth and consistency Lewis lacks. Still, the book’s narration is hardly a reason to pass on it. At about the length of an epic movie, it is a good travel mate on a long car ride or a short-haul flight. In 2018, when politics and severe weather lead newscasts, The Coming Storm is a small investment for what is a necessary listen.